Disqualified Persons are bad news for your self directed I.R.A. Under no circumstances can your IRA engage in any type of transactions with disqualified persons. Your IRA can’t even do anything that brings an indirect benefit to a disqualified person. 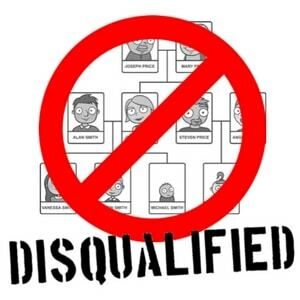 “Disqualified Persons” is a critically important consideration. 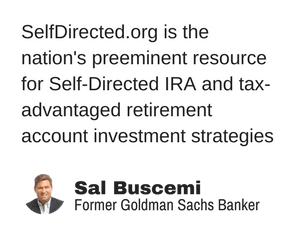 By engaging in a transaction that directly (or even indirectly) benefits a disqualified person, your entire IRA will be categorized as “Fully Distributed”, which is catastrophic to your IRA and nearly always irreparable. The IRS provides more guidance about Disqualified Persons here. Alas, there’s more… FAR MORE… than meets the eye, and it’s all legally uncharted waters. In moving forward, keep this little tidbit in mind: The IRS lists 10 groups of people who are DISQUALIFIED from doing business with your IRA. What’s #1? That honor goes to anyone who can be described as a FIDUCIARY of the plan. And SDI Society Legal Counsel Tim Berry – the Great One, we call him – tells us that Section 4975 of the tax code defines Fiduciary as anyone who has discretionary authority over a retirement plan. Do YOU have discretionary authority over your retirement plan? Yes, you do. Remember, it’s *SELF* directed. But that only prohibits the IRA from doing business directly with you, right? You’d think so, but… no. According to Tim, the examples in that regulation (26 CFR 54.4975-6 a(5)) make it arguable that the disqualification extends not just to the fiduciary, but to anyone in whom the fiduciary has an “interest” that could sway the judgment of the fiduciary. Notice the use of the vague word “interest”. It doesn’t say bloodline. It doesn’t say family relationship. It doesn’t even say “personal relationship”. It just says “interest”. Is it arguable that you have an interest in your siblings, your aunts, your uncles, your nieces or nephews? Sure it is. 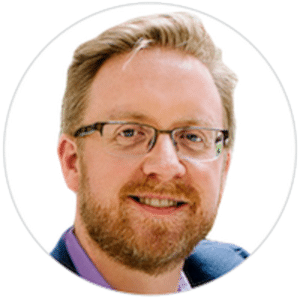 So the bad news is this: The law says YOU are a fiduciary of your plan, and that you – and anyone in whom you’ve got an interest – are disqualified from doing business with your IRA. That’s a sobering thought. The good news: Tim says he’s never seen this authority asserted by the IRS, so maybe their operating definition is narrower than what appears to be stipulated in law. Our advice: always, always, always consult qualified legal counsel before engaging in any transaction in your self directed ira. Our recommendation is to contact Tim Berry. What are your questions about Disqualified Persons?